Birthday Dreams was set up to take away the anxiety and stress that many parents experience when planning their Child's party. 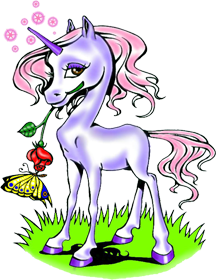 Since being established in early 2005, the company has gone from strength to strength now fast becoming London's premier children's party planners. 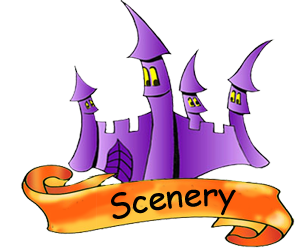 Birthday Dreams can provide everything you need for an amazing Kids Party at any venue of your choice throughout London and the Home Counties. 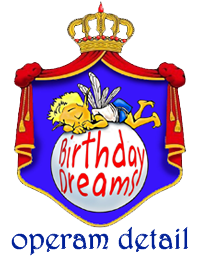 The complete 'Birthday Dreams Magic' can be transported to any venue of your choice. Whether it is your home, a hall, a restaurant or indeed anywhere, any element you wish can be provided, from just an entertainer to a whole party extravaganza! And don't forget we can totally transform your venue with our sensational range of beautiful Scenery and Theming, props and room decoration. 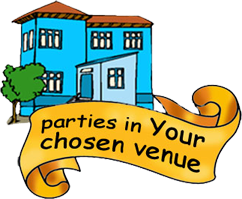 For further details go to: Children's Parties in your Chosen Venue. And for that something extra - Birthday Dreams can also cater for those requiring a bespoke event. A diamond party is individually designed to your requirements. From special private parties to extravagant corporate affairs; let your imagination run riot - nothing is impossible! 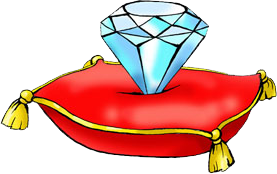 For further details go to: Children's Diamond Parties. 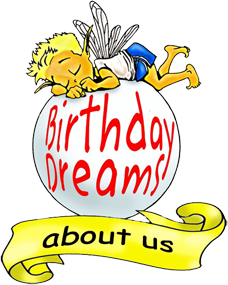 As you can see, Birthday Dreams provides an extensive range of services for children and their families. We do hope you find this website easy to use. Thank you for visiting and we hope you will soon join our long list of satisfied clients. Please visit our Testimonials page.